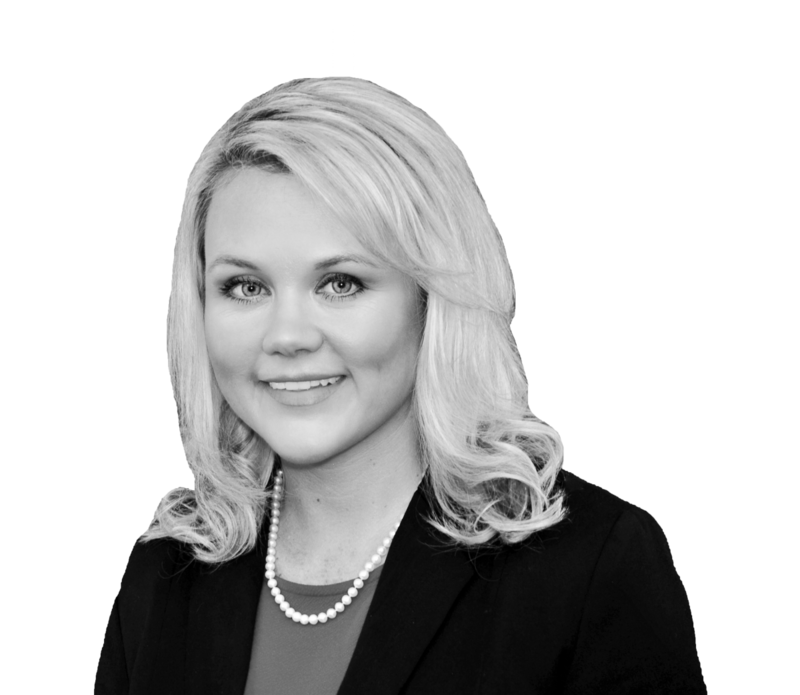 Mrs. Runger's practice is devoted to litigating employment disputes and ERISA matters on behalf of employers, plan fiduciaries, and third-party administrators throughout the United States. Before joining Russell, Oliver & Stephens, Mrs. Runger represented creditors in state and bankruptcy court litigation throughout Tennessee and Mississippi. "Reading Between the Telephone Lines"
"Don’t Put Your Claims in Jeopardy: The Coordination of Benefits Challenge"
"PLAYING IT SAFE: Using Your Poker Face to Scare Off the Fair Debt Collection Act"